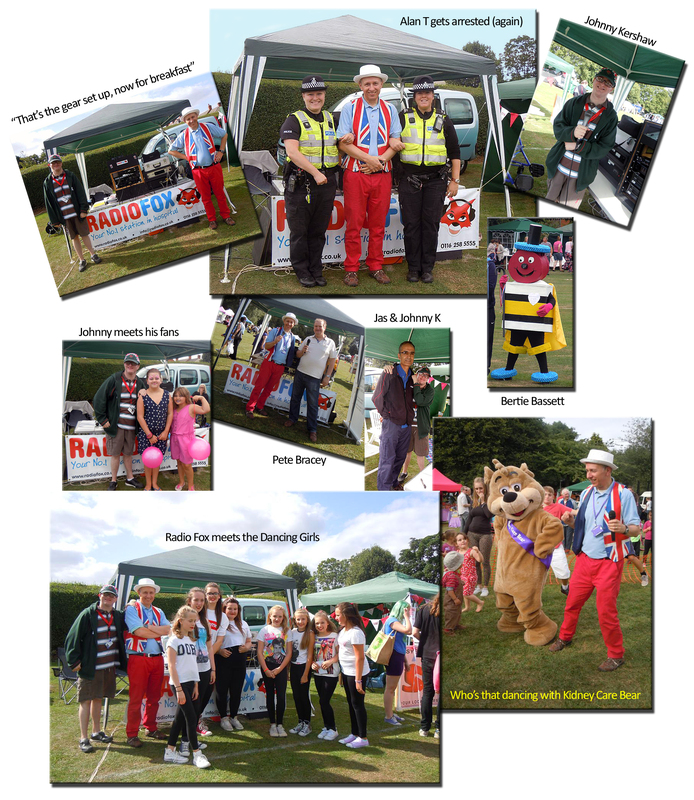 As part of our fundraising efforts Radio Fox can be found out and about within the community. In the summer months come and see the Radio Fox Roadshow live at carnivals, fetes and family fun days. Click picture to enlarge.